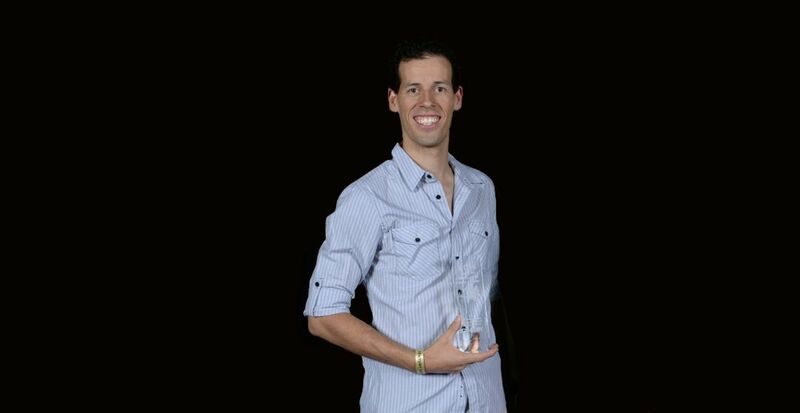 Ryan Cary is the son of internationally recognized instructor, Professor Larry Cary. 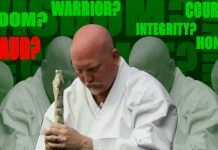 Ryan Cary has been in or around the martial arts for well over 20 years. He has been an instructor for over 14 years. As the youngest Black Belt in the history of Champion Martial Arts, Ryan Cary was the Junior Sport Jujitsu Grand Champion for two years in a row. 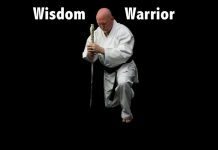 He currently holds a 5th Degree Black Belt in the arts of Ninjitsu, Taijitsu, and Jujitsu. 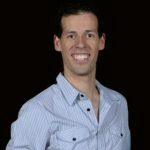 After branching off and starting a second Champion Martial Arts location in the south part of Reno, Nevada in June of 2004, Ryan Cary has expanded his school and instructed hundreds of students. He currently teaches students as young as 4 years old and students who are in their 60’s. Ryan Cary is focused on improving the knowledge of others and working to be a good example in the lives of the people he instructs. Sensei Ryan Cary’s mother, Madame Professor Donna Cary, is a 7th degree Black Belt and a long time board member for Jujitsu America. She is the only person who has been awarded a Master of Massage from the National Standards Board of Jujitsu America. To attain a Master of Massage requires 25,000 documented hours of Okazaki Long Life Massage. Madame Professor Cary specialized in the healing arts, sports medicine and teaches the Esoteric Principles of the Martial Arts. 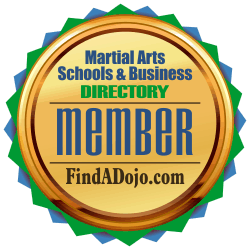 Champion Martial Arts II on the Martial Arts Schools and Businesses Directory. 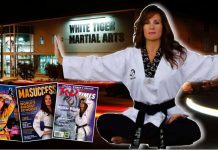 For more information about Ryan Cary and Champion Martial Arts II, visit their website at http://cmareno.com and their listing on the Martial Arts Schools and Businesses Directory by clicking on the image on the left.